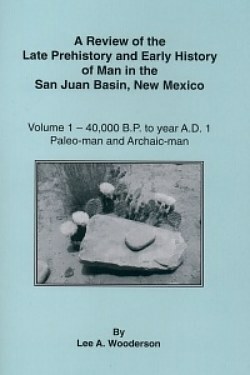 This book covers how man and the environment affected each other from about 12,000 years B.C. 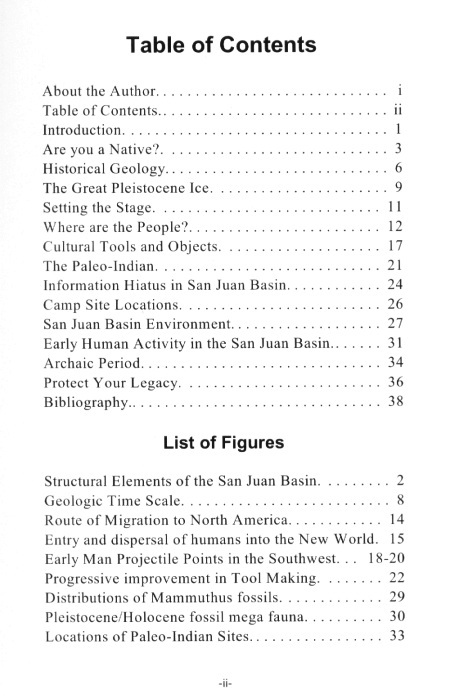 up until about A.D. 1, when the first ancestral pueblo people came into this area of San Juan County, New Mexico. 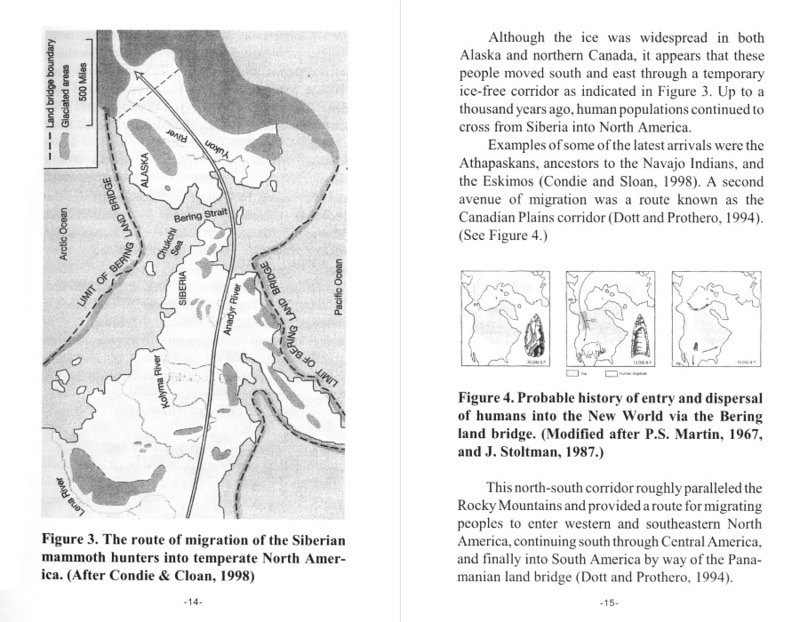 However to best understand their existence, this book will cover the four corners region.